The fragrance of summer, captured in an inspirationally cheerful and fresh eau de toilette, envelops you gently whilst you sunbathe. 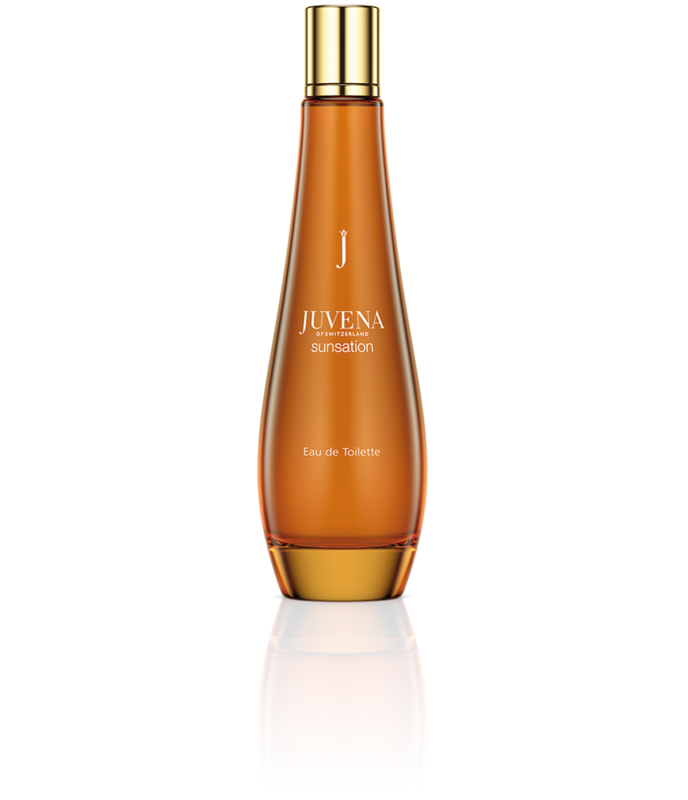 This eau de toilette will bring back the lightness and inimitable freshness of summer wherever you are! 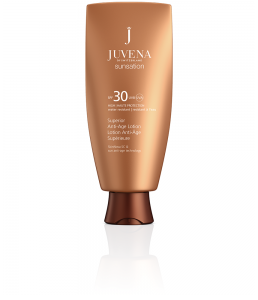 Spray over body after bathing or showering, or after applying your customary body care products. Reapply as and when necessary. Avoid direct contact with eyes. 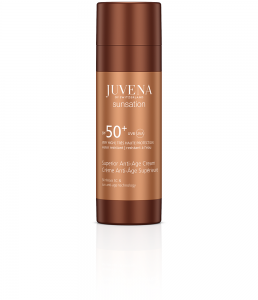 The new Juvena sunsation range is rounded off with a light, fresh fragrance that captures the spirit of summer. This very special fragrance can not only be worn whilst sunbathing, but even once the holiday is over – recalling memories of the happiest moments of the year long after they have past. 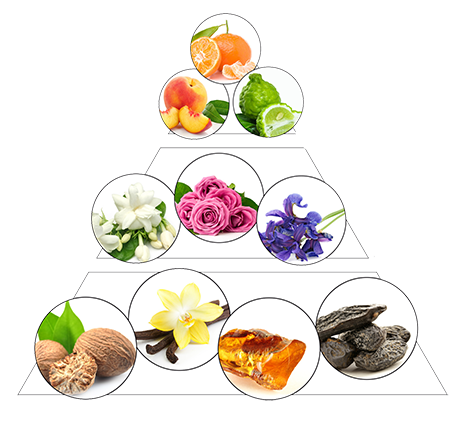 As soon as you apply this fragrance, your nose will catch the scent of the head note, consisting of tangerines, peach and bergamot. This is underscored by the heart note of the eau de toilette, a floral composition of jasmine, rose and iris, borne along by the base note of musk, vanilla, ambergris and tonic bean.